It may have been inevitable, but yesterday's move by the US Department of Justice to block Anheuser-Busch InBev's acquisition of Grupo Modelo still rocked the industry. Rumours of DoJ discontent over the US$20.1bn deal have been rumbling for a few months. But, the department's decision to file an anti-trust lawsuit brings into sharp focus what a significant transaction this is - potentially - for the US beer market. 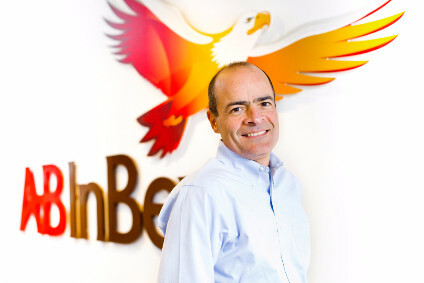 So, what might A-B InBev have to concede to satisfy the regulators? The obvious candidate appears to be giving up its call option which would allow it, after ten years, to bid for 100% of Crown Imports. 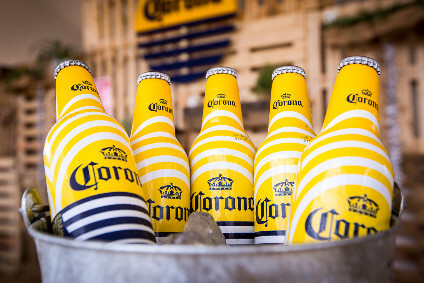 “The companies’ attempt to fix this anti-competitive deal through the sale of Modelo’s existing interest in Crown and a temporary supply agreement is not sufficient to prevent consumer harm from A-B InBev's acquisition of its competitor, Modelo,” said the DoJ. Analysts UBS said its believes A-B InBev is “willing to offer reasonable concessions” - and this could be one of them. Meanwhile, pricing appears a key concern of the DoJ. It says that Modelo is an “important competitor” to A-B InBev in many parts of the US. When it comes to increasing prices, MillerCoors and others usually join A-B InBev, whereas Modelo holds back, the DoJ said. “By pricing aggressively, Modelo – through its importer, Crown Imports – puts pressure on ABI to maintain or lower prices, especially in certain parts of the country,” the department said. Beer commentators in the US agree that Modelo is the “umbrella” keeping prices down as it has been slow in bringing in increases in recent years. Heineken has also held back in raising prices, it is suggested. The length of the DoJ's press release, along with the 27-page lawsuit, suggests that it feels it has a strong case. 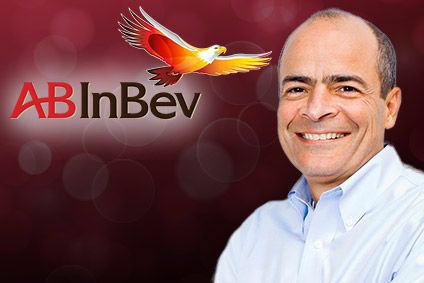 The DoJ even referred to A-B InBev internal documents, which show "that it is increasingly worried about the threat of high-end brands, such as Modelo's, constraining its ability to increase … pricing". And yet, A-B InBev is used to getting its own way, and has said it intends to “vigorously contest” the lawsuit. No doubt, the company will not be thrilled at the prospect of potentially having more of its dirty laundry aired in public. But, with the scale of the prize on offer, the brewer's execs must feel that is a price worth paying.